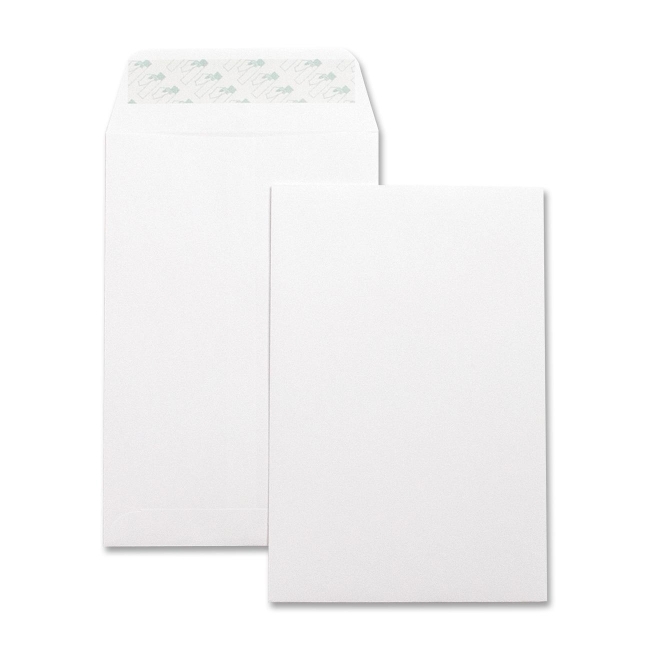 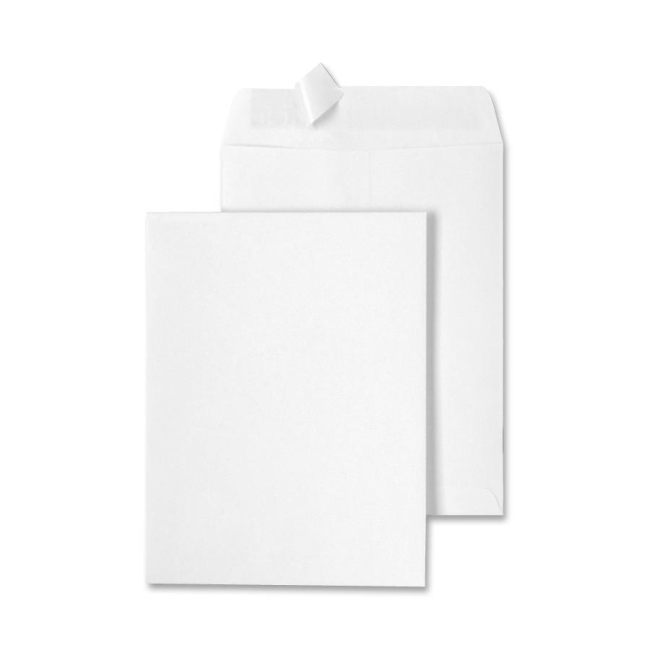 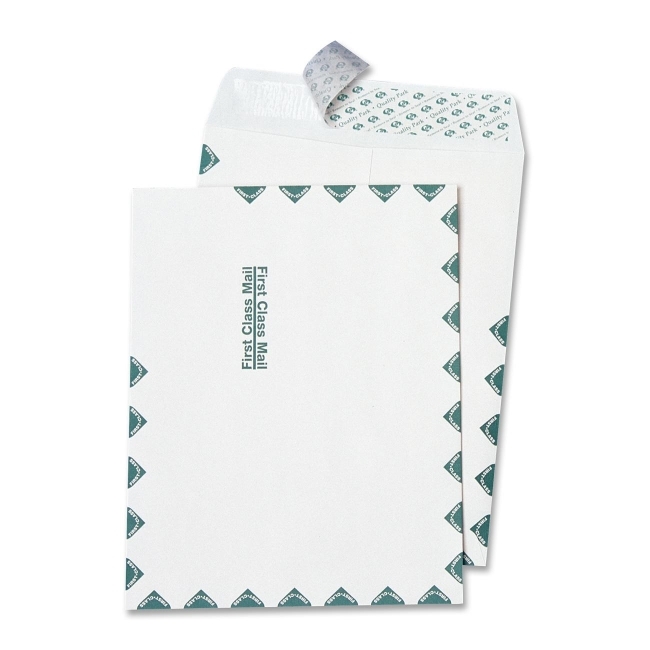 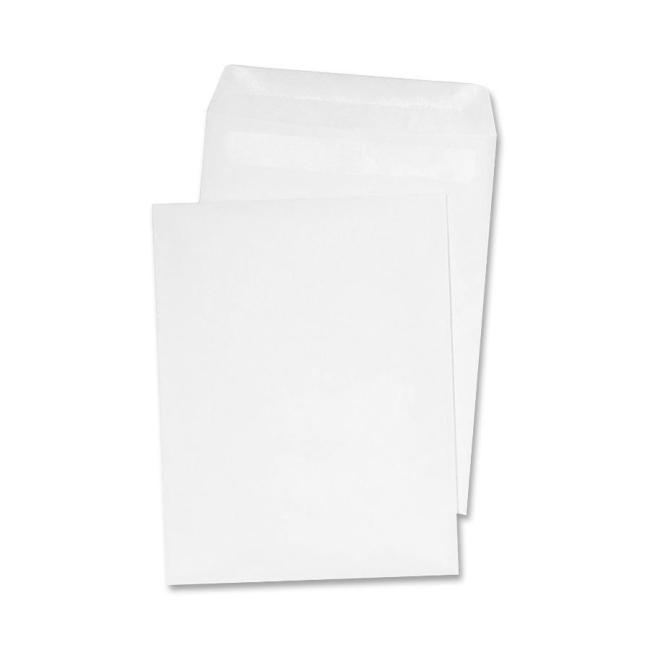 Redi-Seal White Catalog Envelopes require no moisture to seal and no peel-off strip to throw away. 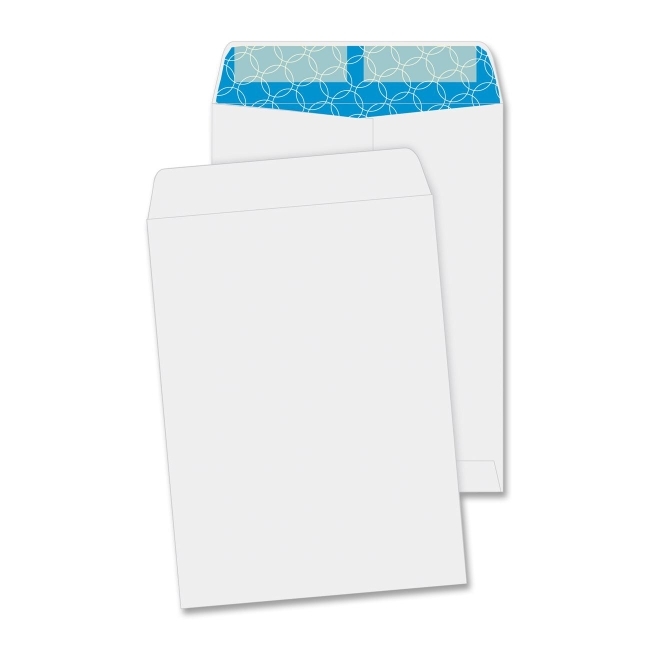 Simply fold down the flap. 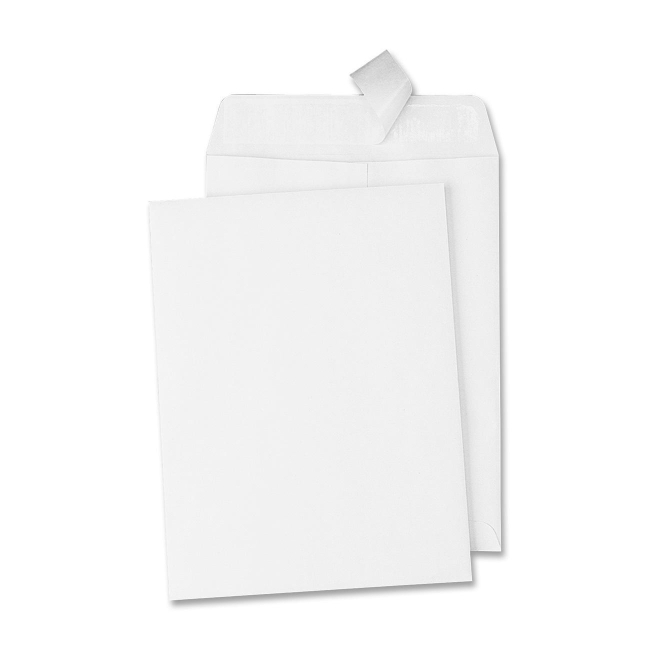 The special coating provides a secure and permanent seal. 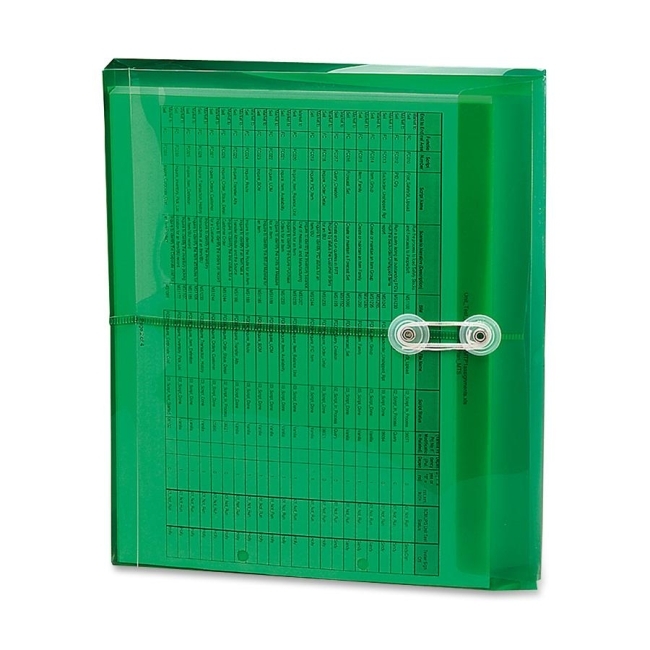 Saves time in mail handling and preparation. 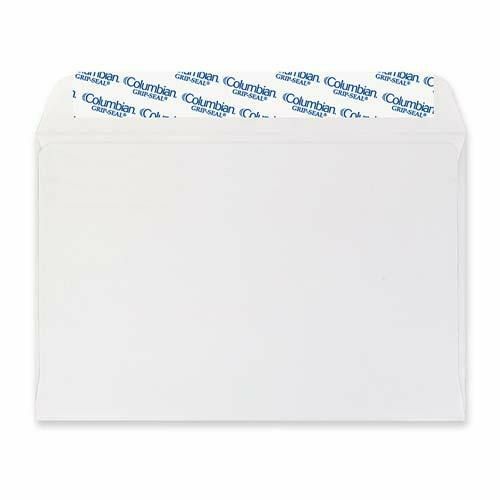 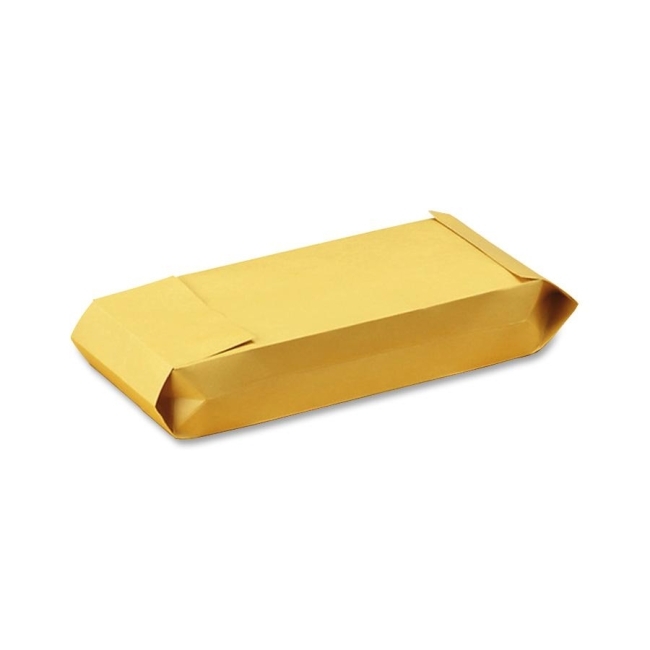 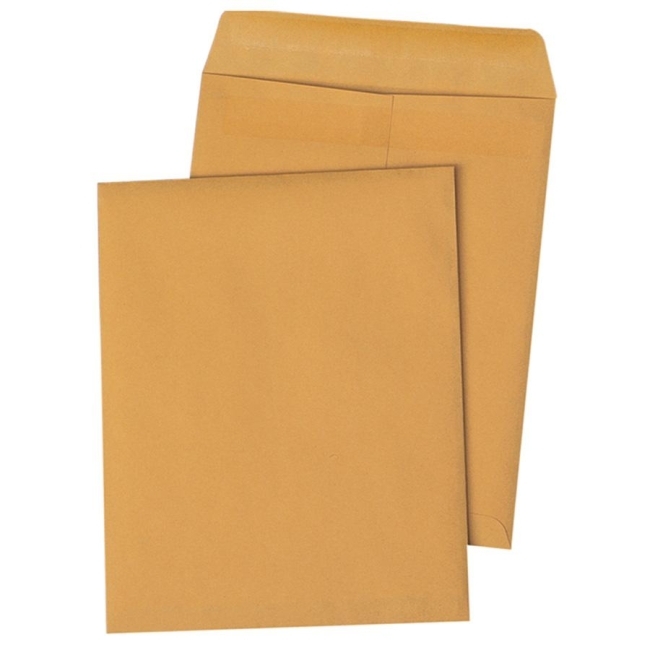 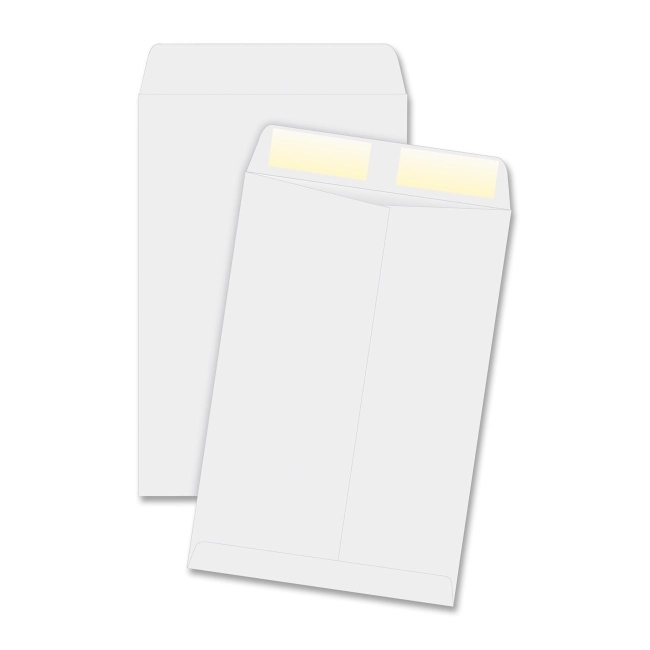 Envelopes feature an open-end design.